Many people will invariably turn to the USDA’s food pyramid which was updated in 2005 when attempting to investigate what a proper, nutritionally sound diet really is. Not too long ago, the USDA Food Pyramid was American’s top choice for nutritional guidelines. However, in recent years it has come under some fairly heavy scrutiny. Both Harvard and the University of Michigan have created their own food pyramids in response to criticisms that the USDA’s is not only flawed, but their new interactive online MyPyramid is confusing. 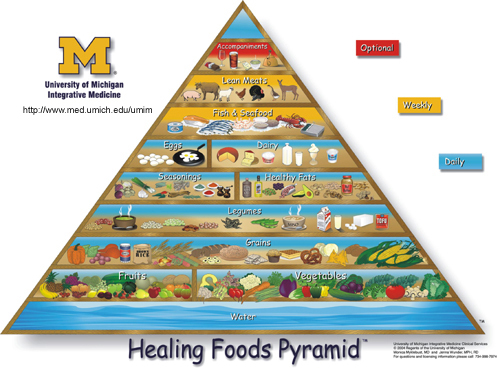 Harvard’s is called the Healthy Eating Pyramid and the University of Michigan’s is called the Healing Foods Pyramid. When we consider that our schools utilize USDA’s pyramid, we’re investing a lot of faith in its accuracy and safety. Millions of people utilize this tool as a first stop in determining what to put on the plates their families. Let’s have a closer look at its recommendations. 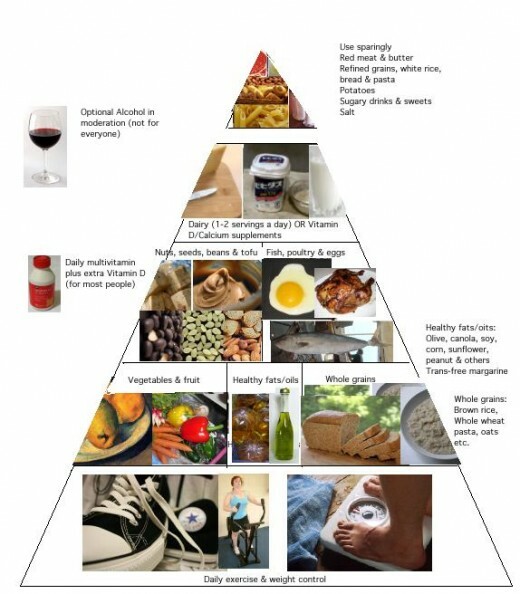 This new pyramid came out in 2005 to address some long standing concerns about the old Food Pyramid. At first glance, it appears very primitive and looks like the old one has been turned on its side. It’s simply not as easy to take a glimpse of this inverted pyramid and glean any immediate information. 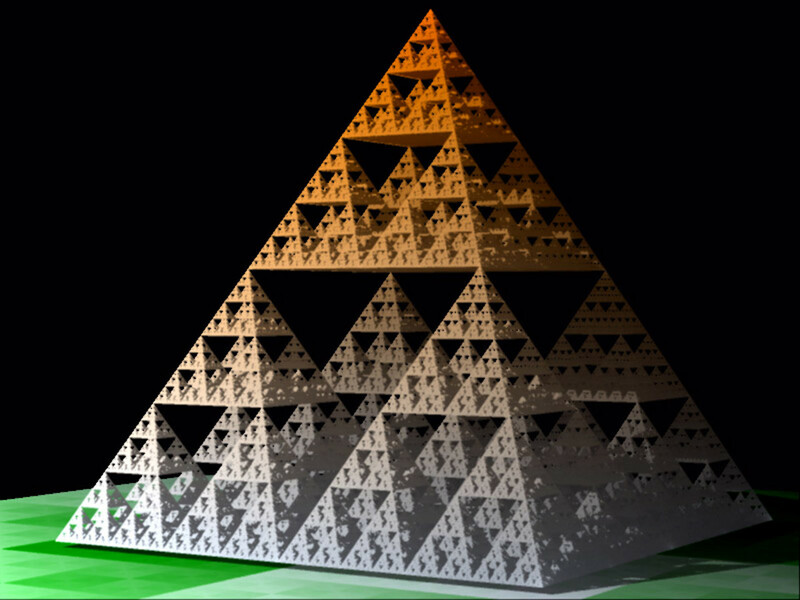 There is no text at all on the pyramid, it’s only 6 swaths of color, which now run vertically. The USDA states that it was “designed to be simple”. Unfortunately, that’s far from the truth. In order to decode this polychromatic triangle, you need to spend some time familiarizing yourself with it. There are also no recommended serving numbers on the main pyramid with the USDA claiming it’s omission stems from the wide variety in appropriate serving sizes for individuals due to differences in gender, age, weight and activity level. What Does My Pyramid Recommend? My Pyramid does address the importance of exercise, unlike the old pyramid and recommends low fat choices in conjunction with caloric intake. It no longer spells out the recommended amount of serving recommended for each of the required food groups. It recognizes that the total number of servings will vary based on age, gender, weight and physical activity. This is where the interactive function comes into play, you will enter you own age, weight, geder and height to calculate your individual needs. It no longer uses the ever elusive term “servings”, but has finally switched the more specific measurements of cups and ounces. The first orange tier of the pyramid is the bread, cereal, rice and pasta group. The USDA recommends eating three servings of whole grains daily. For bread, a serving is a slice of whole grain or white bread. For cereal one serving size is an ounce. For rice and pasta, a serving size is ½ cup. The next red tier is vegetables. The recommendation is to eat more dark green and orange veggies in addition to more dry beans and peas. Servings are measured by cups, but deciphering what is a cup can be a tricky endeavor with vegetables, especially the leafy ones. 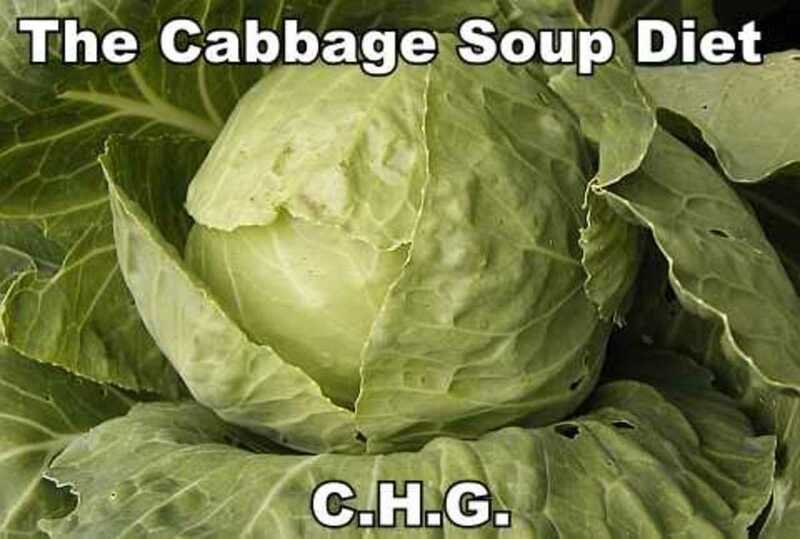 It takes 2 cups of leafy greens to make one cup. The third tier is so small I couldn’t even see it the first time I looked at this pyramid. It’s a tiny yellow stripe that connotes the oils group. The fourth tier is the fruits group: fresh, canned, frozen or dried counts. 100% fruit juice is also an option, however due to its high sugar content, moderation is advised. The USDA emphasizes eating a wide variety of fruit, think of varying your choices depending upon the color of the fruit. Fruits are also measured by the cup, with ½ cup of dried fruit counting as a full cup. Next is the blue milk tier and going low fat or fat free is recommended. Calcium is a very important part of any diet. Talk about benefits. Yogurt and cheese are also part of the milk tier, and again going low to fat free is optimal. Finally, the purple tier is meat and beans. The pyramid recommends eating low fat or lean meats and poultry. Fish, beans, seeds, nuts and peas are part of this category. Fish is important since certain kinds (salmon, herring and trout) provide omega 3 fatty acids, the healthy oil your body needs. 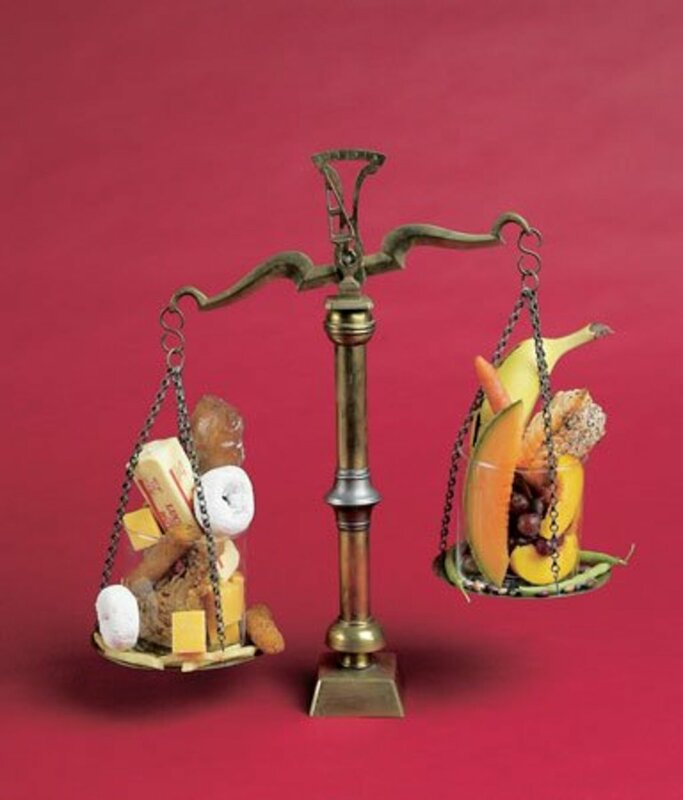 Again, variety is emphasized, for optimal health you should be eating a mixture of foods from this tier. Baking, grilling and broiling are the recommended cooking methods, instead of using oils for deep frying. First, My Pyramid an “interactive food guidance system” is computer and internet dependent. There is still a large constituent of the population that simply does not have access to a computer, much less the internet. This system also adds a whole new level of difficulty in our schools when teaching the food pyramid. Second, the new guidelines give a green light to consuming up to 50% of our grains as refined starch. Refined starches like rice and white bread have a very high glycemic index, meaning our bodies quickly convert them to sugar. These have detrimental effects on our metabolism, they are empty calories, and they increase our chances of becoming diabetic or developing heart disease. Third, beans of the legume family (including soy products), red meat, fish and poultry are still all lumped together under one tier. The only recommendation is to choose meats that are low fat, fat free or lean protein. Unfortunately, this completely disregards the fact that there are different kinds of fats in these foods, not all are made the same. Plus, there is no mention of the well-studied evidence that it’s better to replace red meat with a combination of poultry, beans, nuts, seeds and fish. Fourth, the new pyramid recommends way too much calcium “to prevent osteoperosis.” First of all, the jury is still out on whether or not increased calcium intake has an effect on the prevention of osteoperosis. And, even though it recommends consuming low fat or fat free dairy products, the additional 3 glasses of milk it recommends is an extra 300 calories per day. That can add up very quickly. Not to mention it doesn’t even begin to address the fact that millions of Americans are lactose intolerant and consuming any dairy at all can lead to severe gastrointestinal distress. Finally, some new evidence is suggesting there may be a link between consumption of dairy products and reproductive cancers, namely ovarian and prostate cancer. Finally and sadly, it seems the USDA has been highly influenced by political pressure from certain food production associations; milk companies, to name one. Harvard created its own pyramid in response to the growing concerns over the USDA’s. They stress its creation is based on sound scientific research and independent of any business or organizations that may have a stake in it. Unlike the USDA’s, it does offer useful guidelines for those with special needs diets, like vegetarians, or those with health problems like heart disease or diabetes. The foundation upon which Harvard’s Healthy Eating Pyramid is built is daily exercise and weight control. Harvard states: “Exercise and weight control are also linked through the simple rule of energy balance: Weight change = calories in – calories out. If you burn as many calories as you take in each day, there's nothing left over for storage in fat cells, and weight remains the same. Eat more than you burn, though, and you end up adding fat and pounds. Regular exercise can help you control your weight, and it is key part of any weight-loss effort” This makes it almost sound easy, doesn’t it? 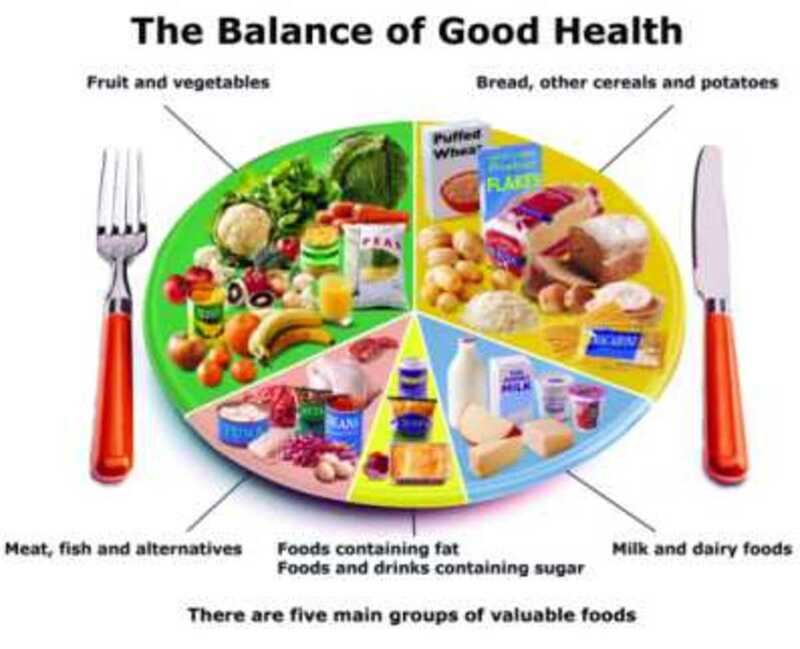 The Healthy Eating Pyramid stresses daily exercise for optimal health and weight control/maintenance. Similarly, the University of Michigan has created its own pyramid called the Healing Foods Pyramid, based on the most recent and sound scientific nutritional research. Like the USDA’s, it has internet, online functionality, however it’s detailed pyramid allows it to be utilized as a stand alone tool. Like Harvard’s pyramid,, it does offer useful guidelines for those with special needs diets, like vegetarians, or those with health problems like heart disease or diabetes. It begins with a foundation of water. Studies have revealed the positive role water may play in weight loss, as it acts as a natural appetite suppressant. The plan recommends a total of 64 to 96 ounces of water daily. Expect frequent trips to the restroom! Promoted by Oldways Preservation and Exchange Trust, the Mediterranean, Asian, Latin and Vegetarian pyramids are also another evidence, based tools for healthy eating. 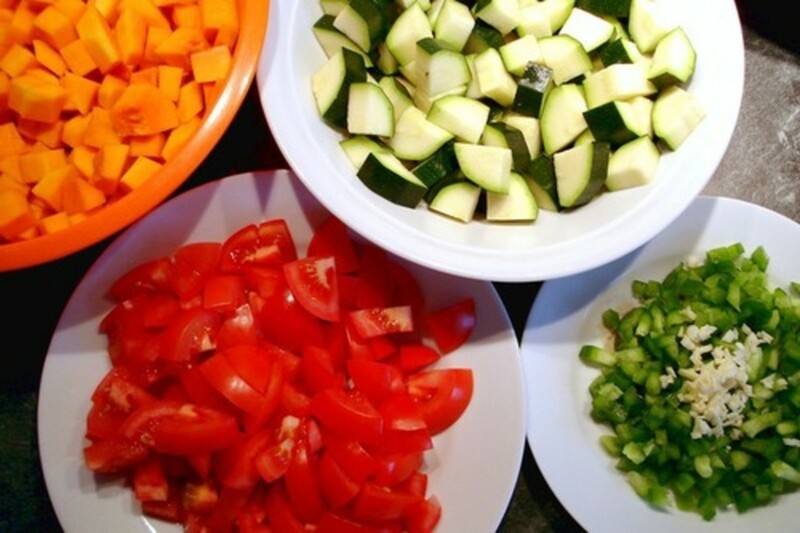 The Mediterranean Diet Pyramid has been widely studied for over 60 years. Scientists began to notice this population has had a long history of being remarkably healthy. Naturally, they began to wonder if their eating habits were a contributing factor. 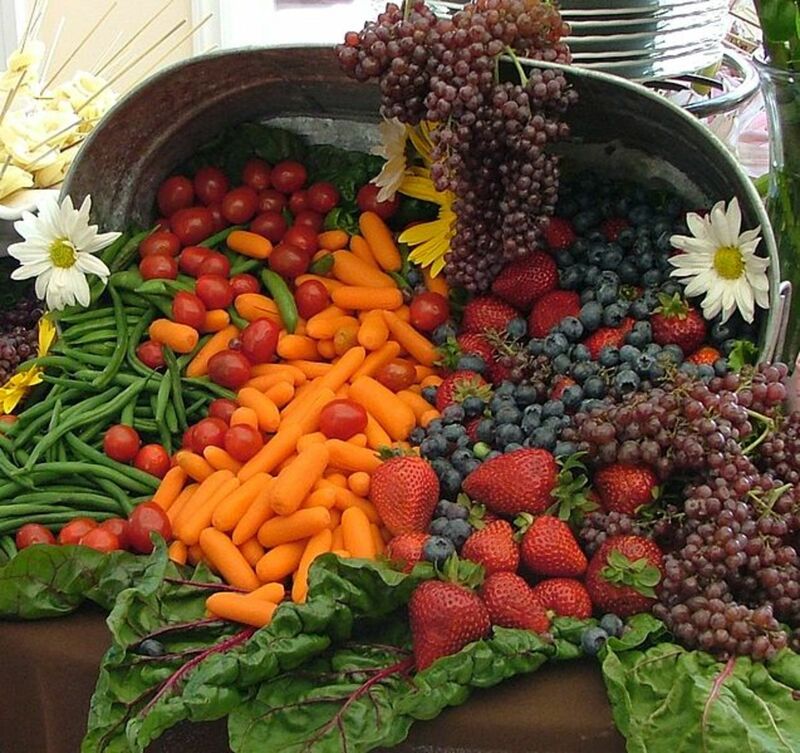 A longitudinal study involving close to a whopping 30,000 men living in a total of 7 countries revealed that diets with primarily fruits, vegetable, grains, beans and fish were best for our health. 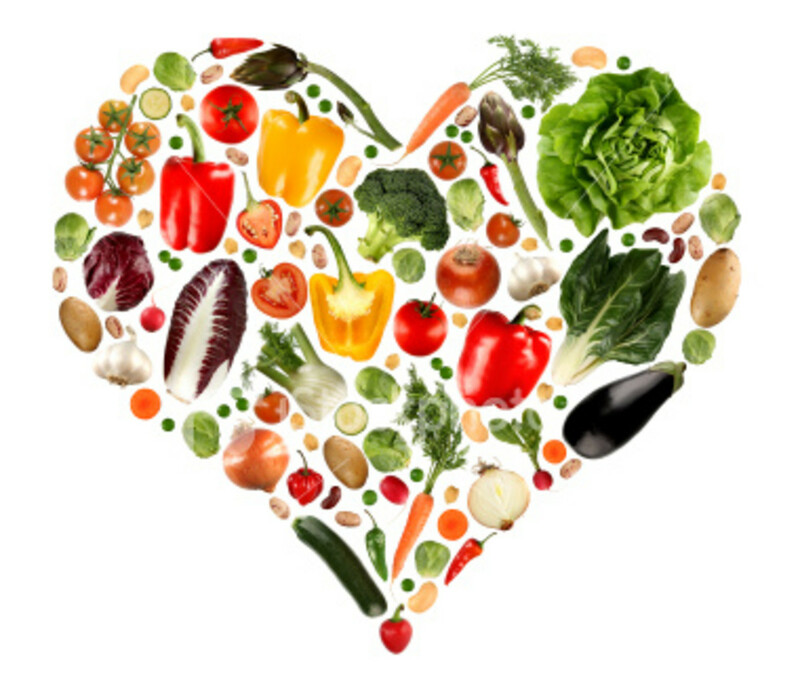 In addition to guarding against many diseases, heart problems and even cancer, this diet was shown to be an effective weight loss and maintenance plan. The Mayo Clinic's Healthy Weight Pyramid is researched based, resulting from a collaboration between the University of Alabama at Birmingham and Pennsylvania State University, as well as clinical studies at the Mayo Clinic. You forgot one of the most important things. WATER!! !